You are here: Home / Feedback & Reviews / excellent experience! 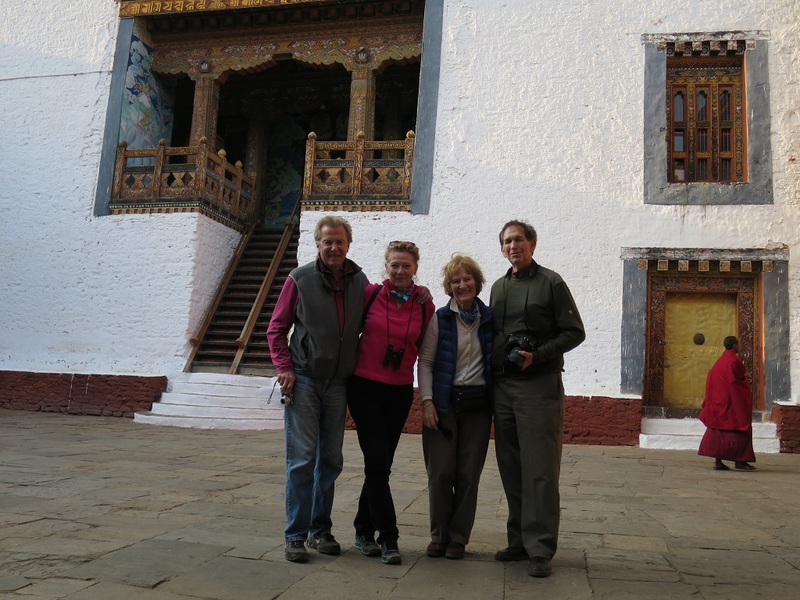 Would highly recommend Little Bhutan and the best team of Sonam & Deepak to all our friends and clients. It was an excellent experience! Sonam was so caring for our comfort and we can’t thank Little Bhutan enough for providing Sonam & Deepak for the tour. The hike to the Tiger’s Nest was beautiful and worth every step. Sonam gave good information and Deepak was an excellent driver. Thank you.